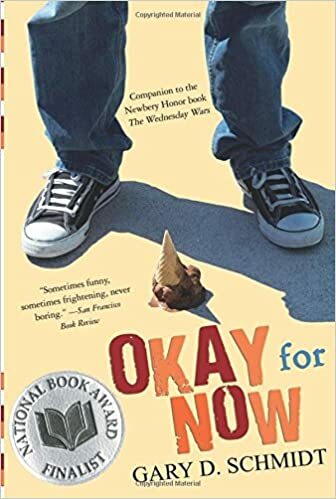 This book follows Doug, an 8th grader dealing with his abusive father, passive mother, and bitter older brother who has recently returned from the Vietnam War. In the safety of the town's library, which is only open one day a week, Doug discovers a unique talent, friendship, and selflessness that helps him to better understand the dynamics of the world around him in order to readjust his relationships with his family and community. This book broke my heart, but patched it up again many times. Filled with complex and realistic characters, this story is uplifting, thoughtful, and reminds us all how important it is to have someone who believes in you. This book follows two teenage girls, Jill and Mandy. Jill's father has recently died and as she continues to isolate herself from all those who would support her, her mother decides to adopt a baby. 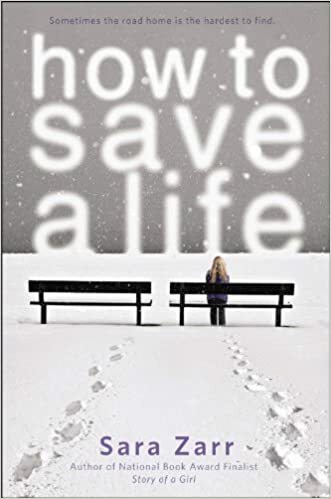 Mandy has spent her life being raised by a woman who never intended to have children, so when she finds out she is pregnant, she decides to give her child a better life. As the two girls' lives collide and change around them, they learn that nothing is ever as easy or difficult as it seems. 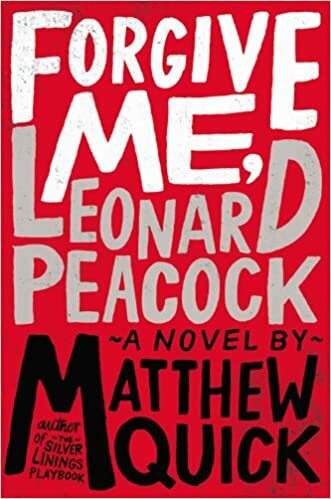 This book follows Leonard, a teenage boy, on his birthday as he decides to kill his former best friend and then himself. But first, he must say goodbye to four people in his life who matter the most, and in doing so, he slowly reveals the secrets leading up to the moment of truth. Mixing in scenes of humor and hope, the story becomes less dark in order to showcase the light in all of us that never goes out. So those are some great books featuring themes of hope that I hope you will pick up soon! 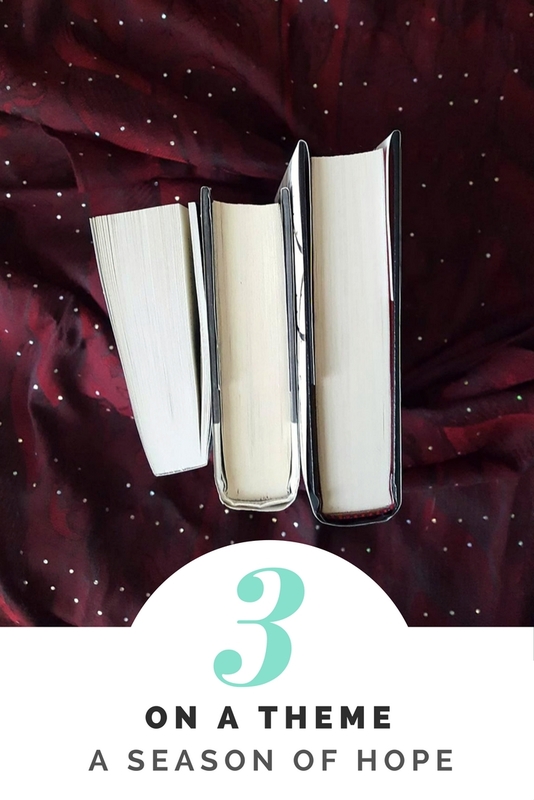 What are some of your favorite books about hope?